Spin fidgets to crash others and stop them to win! Are you ready to be the master of fidget spinners? Clown Games brings the addictive fidget spinner io game played by millions on PC to mobile! 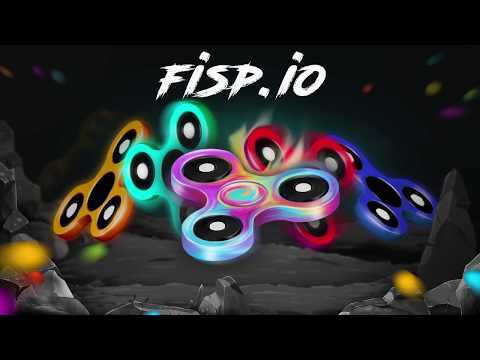 Join Fisp.io, the popular fidget spinners io game, to start spinning now! Collect dots to spin faster, become the fastest spinner in the arena and crash others!